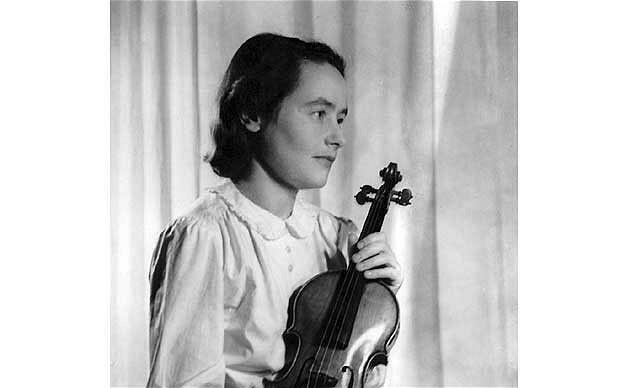 I meant to link this obituary much earlier – sadly, I cannot find any links to her playing, though I did produce a recording of Peter Gellhorn’s ‘Intermezzo’ which he composed for Lidka, and we recorded with the Israeli violinist Nurit Pacht. We need to start researching the lives and work of performers as well as composers who were forced out of their homelands. Correspondence between composers and performers or teachers and pupils is an invaluable resource that seems to have slipped under the radar in our search to rescue the works of composers.